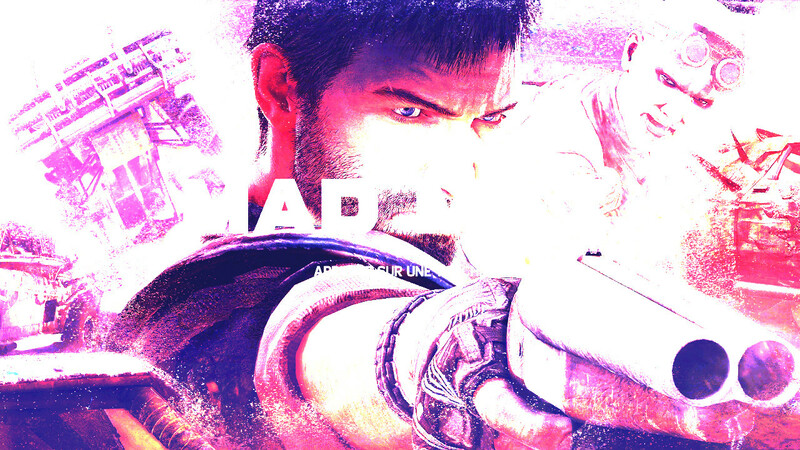 I have a big problem on Mad Max. In fact, when I launch it in fullscreen, all the colors are very light. I have had this problem before and to solve it I had updated my video drivers. I uninstalled/reinstalled both times to solve the problem but now my nVIDIA drivers are up to date and I'm not going to uninstall the game every time I want to play. I'm under the minimal config and the game starts with no problems except for this one. This seems to be a somewhat common problem with Mad Max. There are a number of reported fixes, the easiest of which to do is to go into the graphics settings and change "FULLSCREEN" to "BORDERLESS", apply the change and then restart the game. Bear in mind that this display mode puts additional strain on your system, so make sure your laptop is well ventilated, and if you're experiencing slowness consider lowering the graphics settings to compensate if possible (if you can't then try closing any other applications that are running in the background). Not the answer you're looking for? 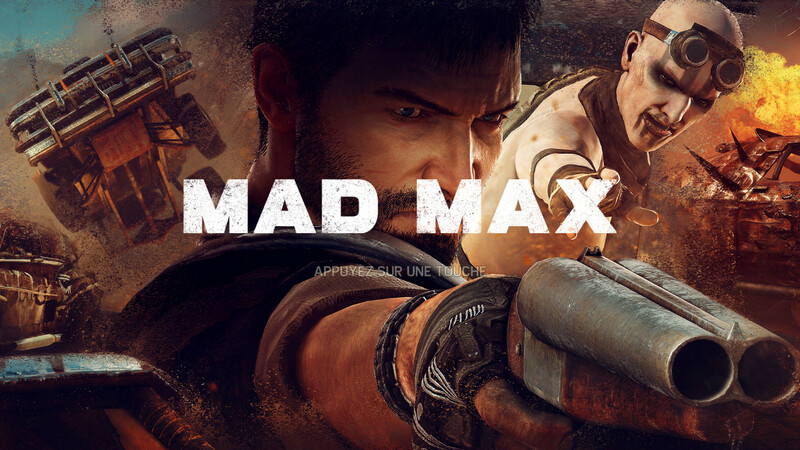 Browse other questions tagged pc mad-max or ask your own question. How can I fix this FPS drop following the 15/3/2017 CS:GO patch?